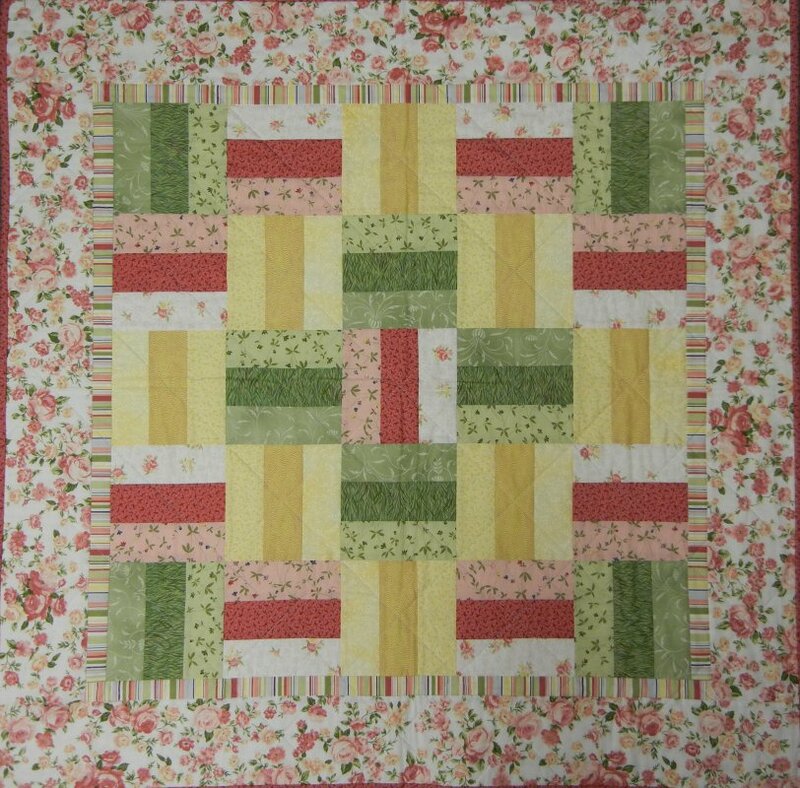 Starting with your choice of fabrics, learn to rotary cut, piece, border, sandwich and quilt your project in this five week class. Items for class -- book, fabric, basic sewing needs like rotary cutter, thread, pins, ruler, etc., at a 20% discount for class supplies and items only. Class Fee includes five 3 hour sessions.